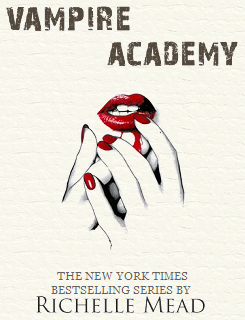 Not only has casting been going crazy for Vampire Academy, fresh new faces and old ones are coming back. We got our main three a while a go and now we have a few more. And if your heads going nuts about everything that is happening, then go check out this cheat sheet snapped up from tumblr. 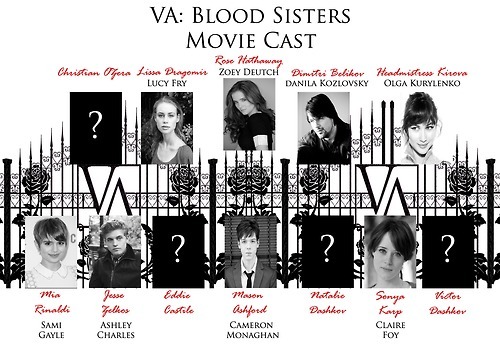 What do you think about this new cast?